The Wine Genius team have had the opportunity to taste the Erin Eyes Wines Sangiovese 2013. Packed with fresh primary sour fruits, plenty of spice and feminine lift. Vigorous acidity of aptly offset by a plush mouth feel, hints of spice plum, supple tannins and other textural elements. Made in an early drinking style; drink and enjoy it now. This is a bold and poignant Shiraz though-and-through, long and quite textural with blue fruits, measured oak and genuine balance. Generous palate weight is built upon ripe dark cherry and plums; this is considered wine making and pure fruit; finishing with good acidity. Awarded in October 2014, the Australian Wine Showcase Awards presented the 2013 Erin Eyes The 75 Grenache Shiraz with 93 points. Independent wine writer Huon Hooke has reviewed the 2014 Erin Eyes Riesling. Awarded in October 2014, the Australian Wine Showcase Awards presented the 2013 Erin Eyes Chardonnay with 93 points. 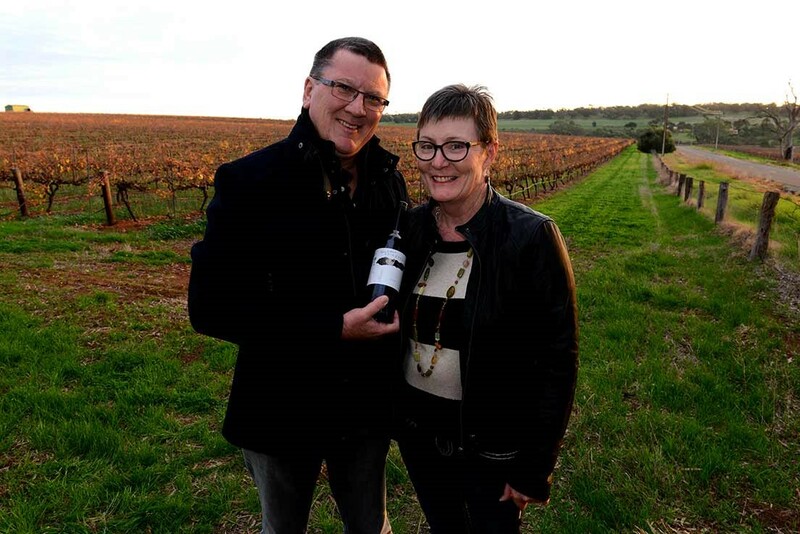 James Halliday has recognised Steve Wiblin’s Erin Eyes Wines as one of ten Dark Horse wineries for 2015 with a five star rating. 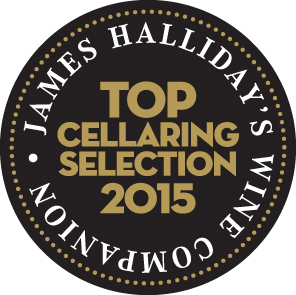 There was an unusually large number of contenders for this recognition, due in no small measure to the generally outstanding 2012 vintage (the unlucky regions headed by the Hunter Valley). The normal pre-qualification applies: namely that the winery in question has not previously achieved a five-star rating, no matter that it may have been knocking on the door of five stars over the years. Read more about the ten Dark Horse wineries for 2015 at Wine Companion. Read the rest of the article at Wine Companion Magazine and the Weekend Australian.